Being both a blogger and a mom of 3 I take a ton of photographs, both for work and family related. 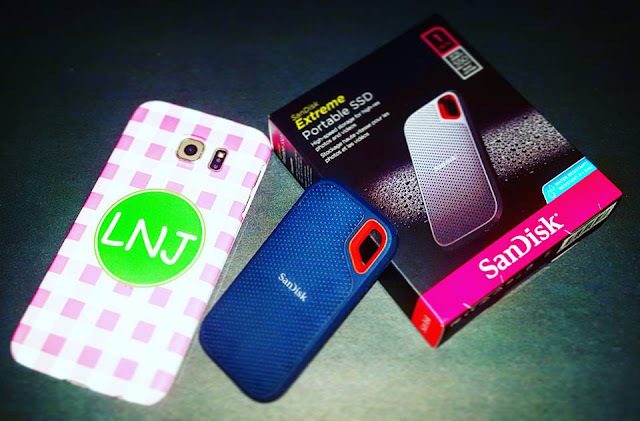 So I'm sure you can understand how thrilled I was to get the chance to work with Best Buy on there SanDisk - Extreme 1TB External USB 3.1 Gen 2 Drive promotional campaign. To be very honest I was very shocked when I opened the packaged and realized how small and portable it truly is. Compared to a few other portable hard drives I own. I also love the fact that it is so rugged in design and it doesn't need to be babied like my older ones. 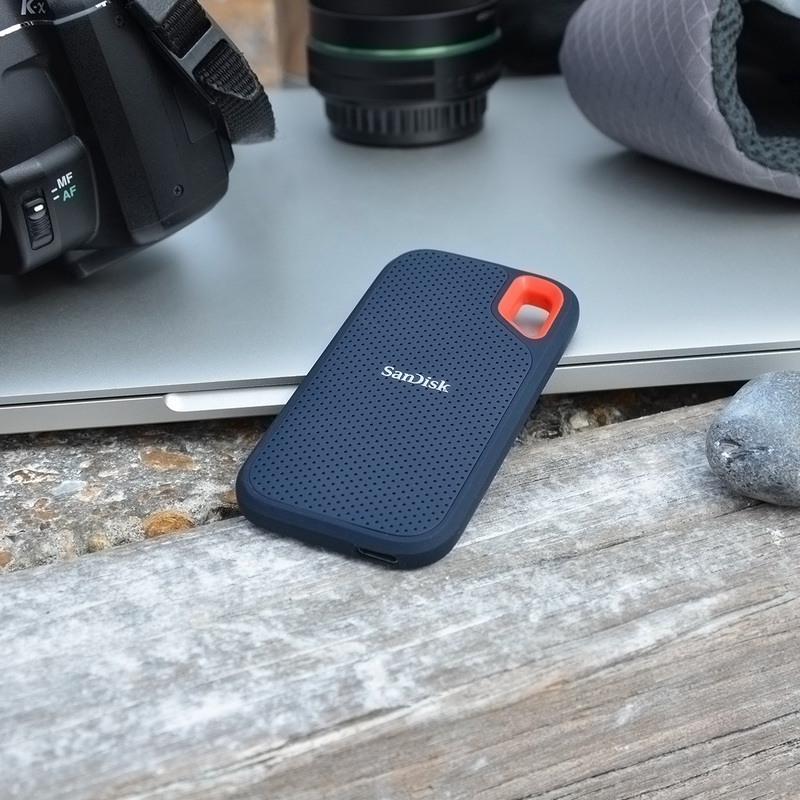 It's easy to use and also portable! It's become my new best friend and has been a blessing at freeing up space on my other devices. Offers an easy-to-use connection to devices. Includes a USB Type-C to Type-C cable and a Type-C to Type-A adapter. Boasts an IP55 rating and stands up to rain, splashes, spills and dust. Helps keep your files secure. 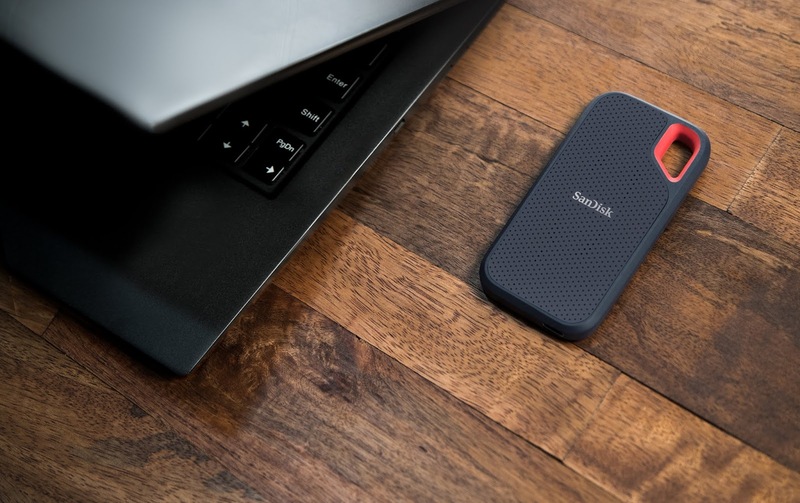 Visit your local Best Buy or click the link posted in our article above to find out more information about the SanDisk - Extreme 1TB External USB 3.1 Gen 2 Drive. As always keep it southern Y'all! I want this! But when I click the links I get error messages.